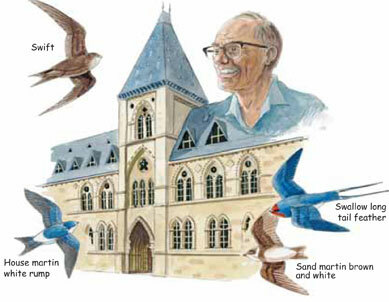 The story of a swift, especially written for children. Targetted at children aged 7-10. 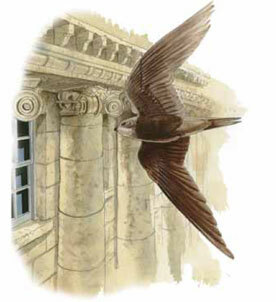 Beautifully illustrated throughout this tells the story of a swift from the time it leaves the nest until it returns next year. 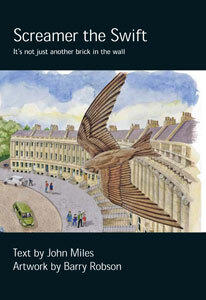 The book follows the facinating journey of a Swift from its breeding grounds in Bath down to Africa where Screamer sees some amazing places and animals. 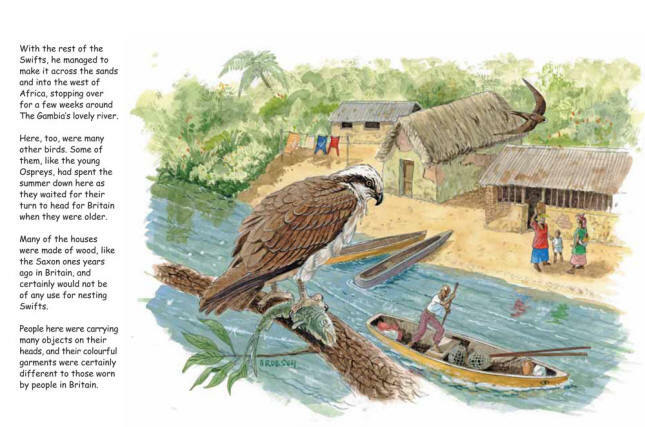 Ecological facts are included throughout the story aiming to educate and inspire the reader.